Our extensive array of Chinese, Japanese, Thai, Malaysian and Vietnamese inspired dishes allow you to create your perfect pan Asian fusion while dining in our restaurants or for delivery and collection! 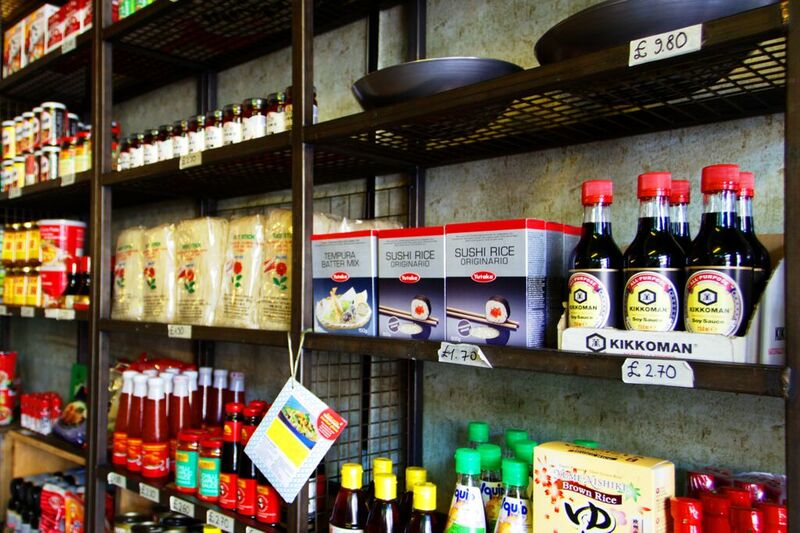 At Tootoomoo Crouch End, we offer a huge range of different pan Asian cuisines, including Chinese takeaway and sushi delivery, to Haringey in North London. 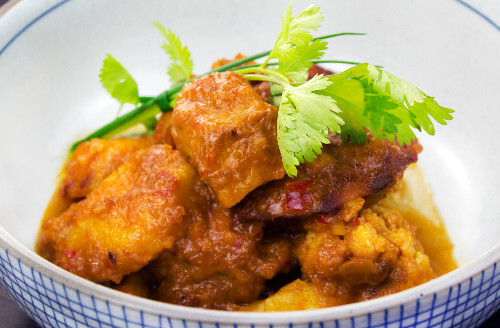 Our pan Asian restaurant has been serving the wider Haringey area with a host of Far East and South East Asian influenced dishes since 2012. 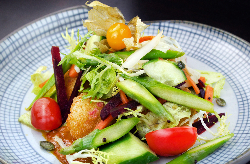 Our menu features a plethora of vegetarian and vegan options including Kappa Maki sushi and veggie spring rolls. We’ve also indicated which of our dishes are gluten and nut-free - so everyone is able to enjoy fresh pan Asian food when visiting one of our restaurants or when placing a takeaway order. 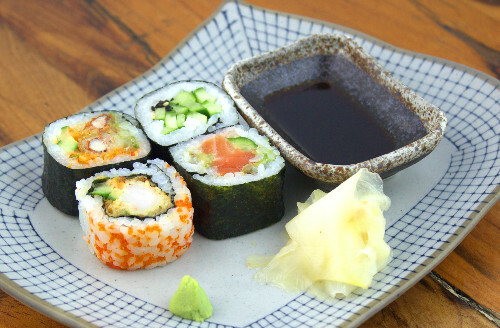 Sushi classes are regularly held at the restaurant, which also offers external catering services for parties and events, including community festivals. 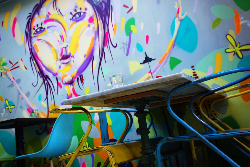 Located close to Crouch End Broadway, Tootoomoo is easily accessible by bus and is a short walk from Crouch Hill Overground station.